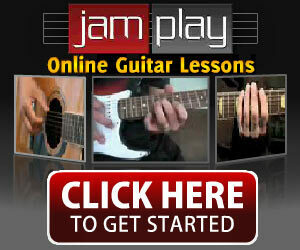 Learn Guitar from World Class Players! 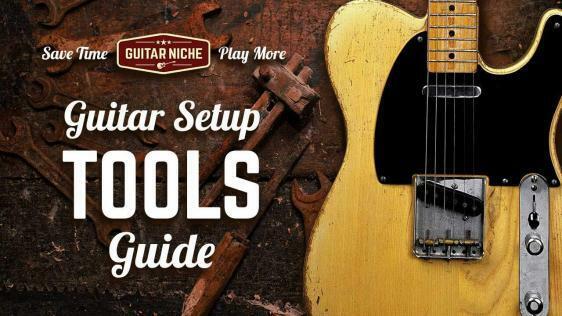 Visit Guitar Niche's profile on Pinterest. What Could You Play if You Learned from an Expert? 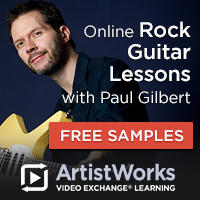 Structured Online Guitar Lessons that Fix Bad Habits. Make Daily Progress Now! Some recommended products may use affiliate links. GuitarNiche.com is a participant in the Amazon Services LLC Associates Program, an affiliate advertising program designed to provide a means for sites to earn advertising fees by advertising and linking to Amazon.com. Amazon and the Amazon logo are trademarks of Amazon.com, Inc or its affiliates.